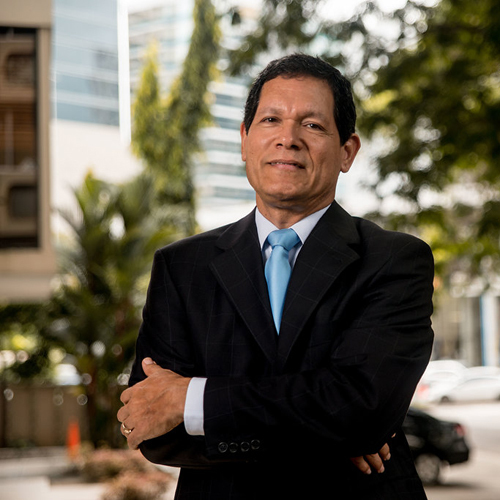 Enrique A. Cajigas is the Founding Partner at Cajigas & Co. He has practiced commercial law for more than 30 years. He worked with Mr. Jurgen Mossack prior to founding the firm in 1984. Mr. Cajigas has oriented his business towards international legal matters which constitute 50% of its activity while the remaining half is directed to commercial matters involving local clients. Mr. Cajigas specializes on Intellectual Property, Maritime Law, Offshore Companies, Private Foundations and commercial litigations. Mr. Cajigas speaks english and spanish. 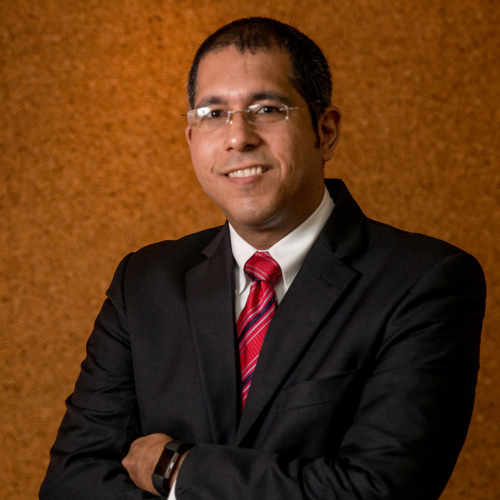 Enrique M. Cajigas is a partner and commercial lawyer at Cajigas & Co. Since his admittance by the Supreme Court, Mr. Cajigas Jr. has been practicing commercial law through the formation of companies, foundations of private interest, banking lawn agreements and mortgages; registration of trademarks and patents as well as related litigations. Mr. Cajigas Jr. speaks english and spanish. 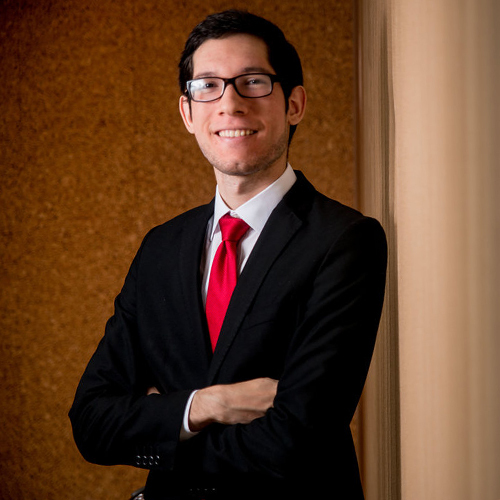 Gabriel Cajigas is an associate and lawyer in CAJIGAS & CO specialized in the area of commercial law with a focus on new technologies and author of “Panamanian Territorial Taxation in front of the Globalized E-Commerce”. Mr. Gabriel Cajigas speaks English and Spanish. Our lawyers will also represent you in commercial and civil matters.